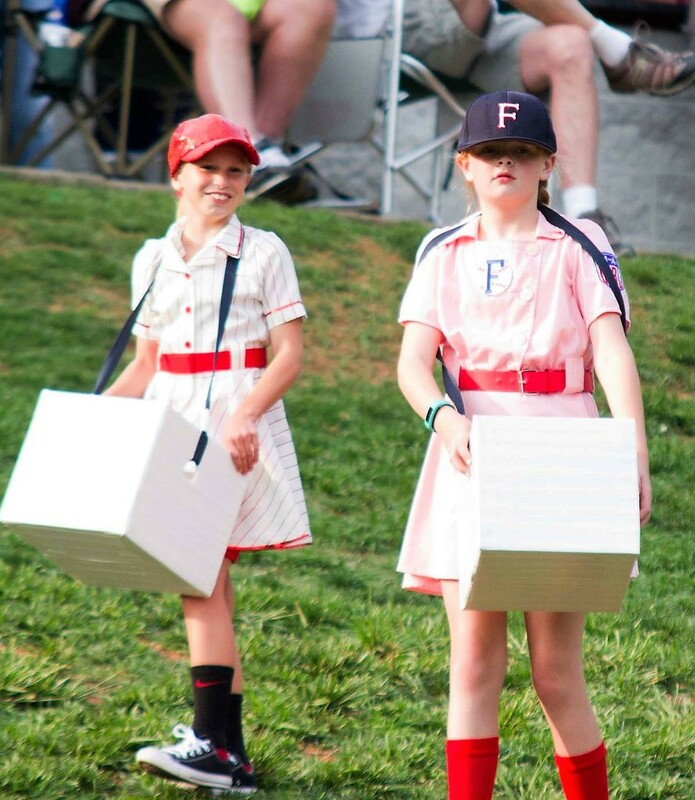 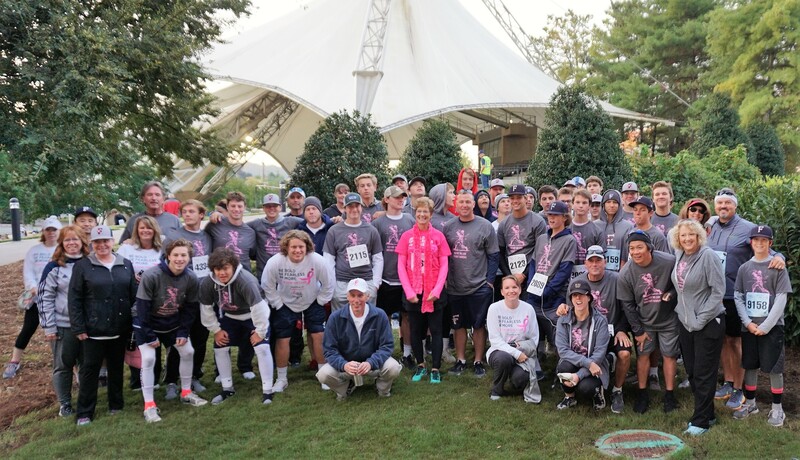 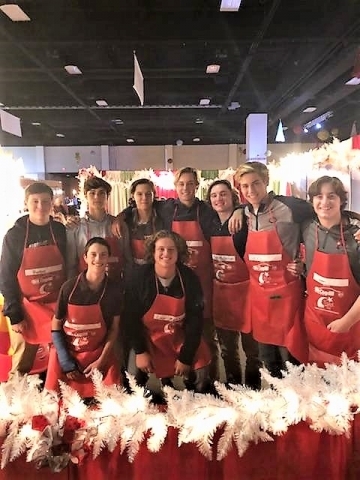 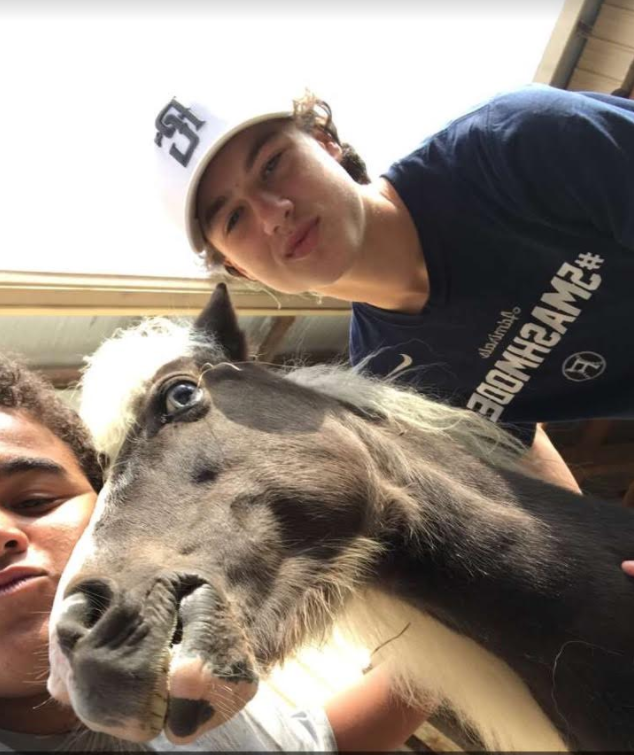 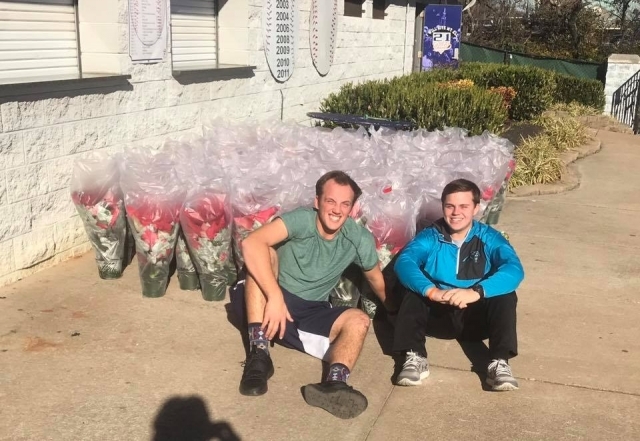 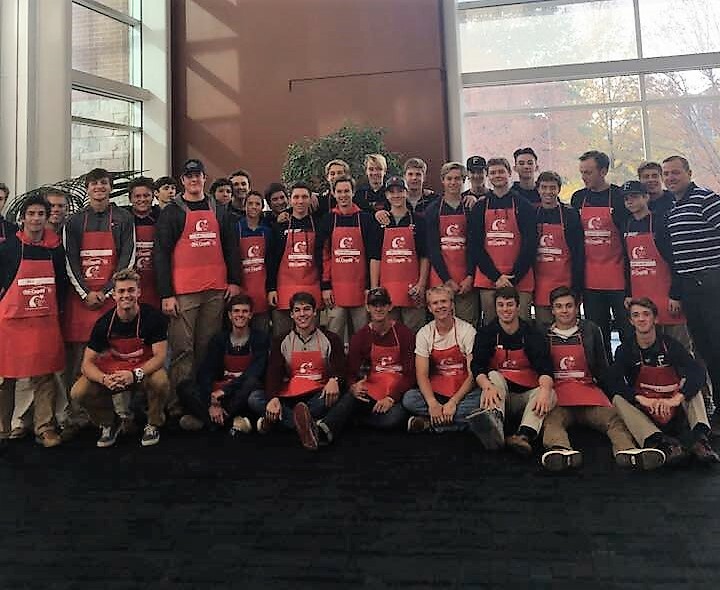 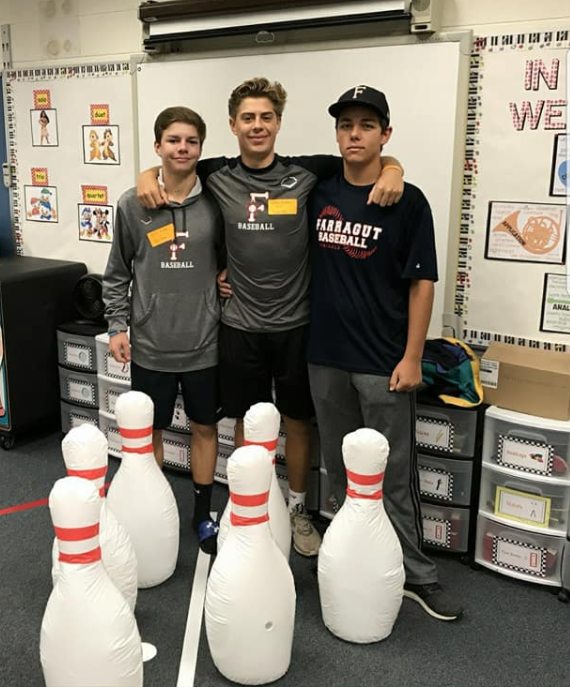 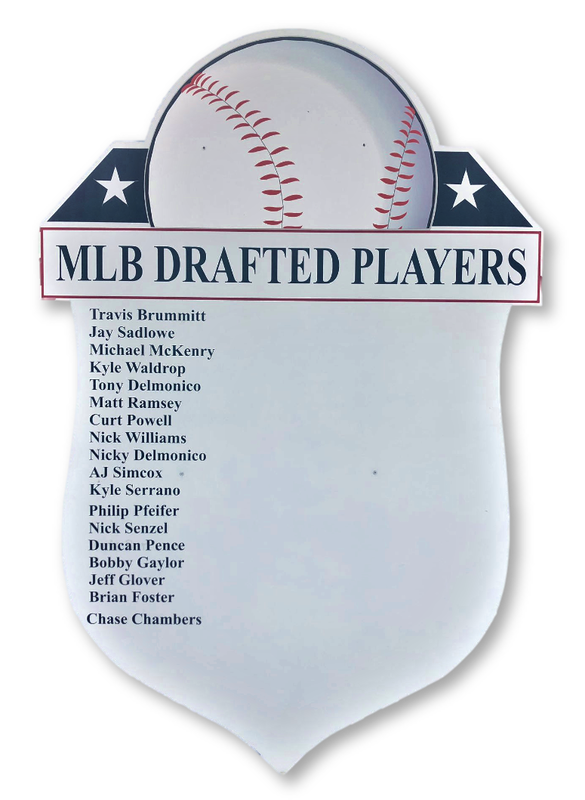 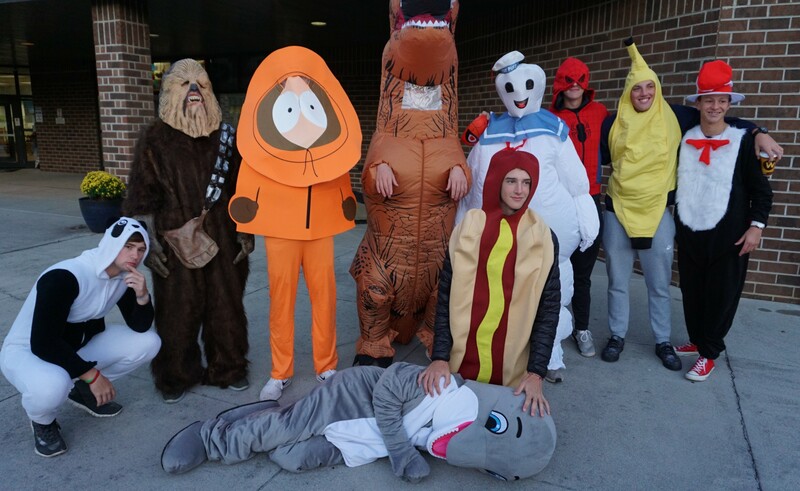 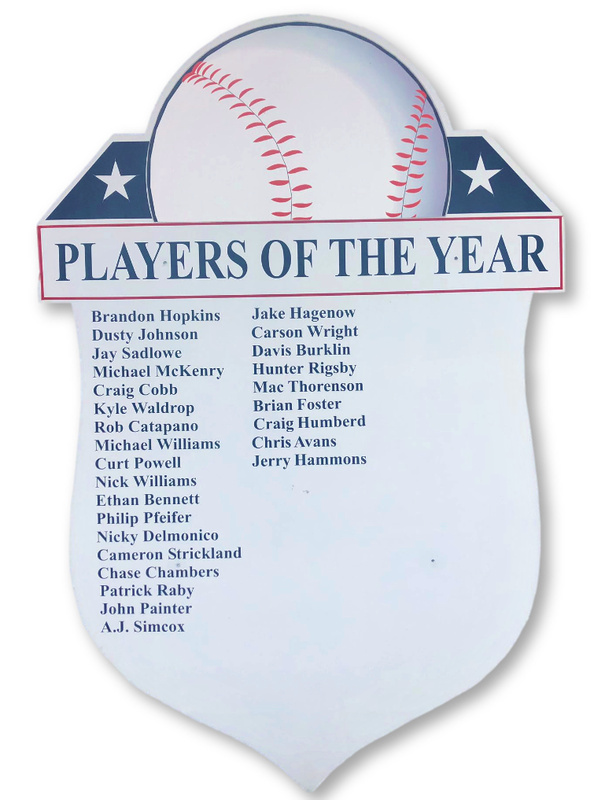 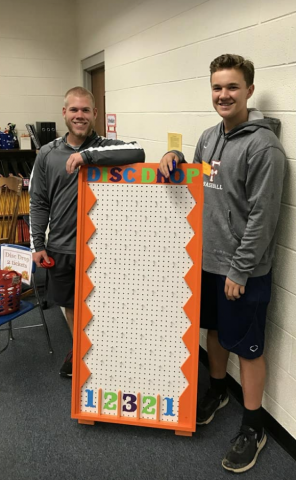 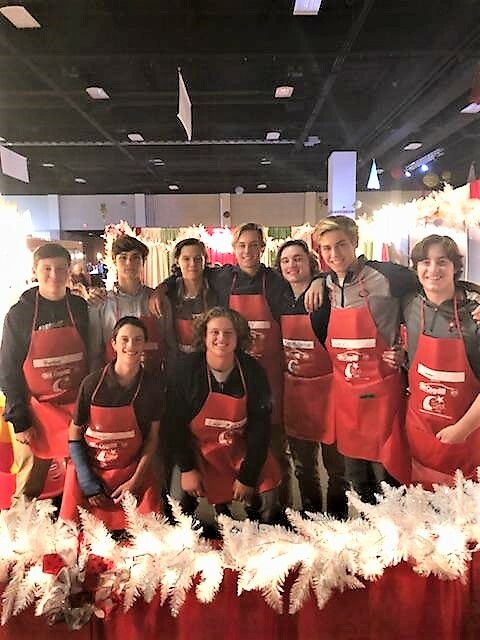 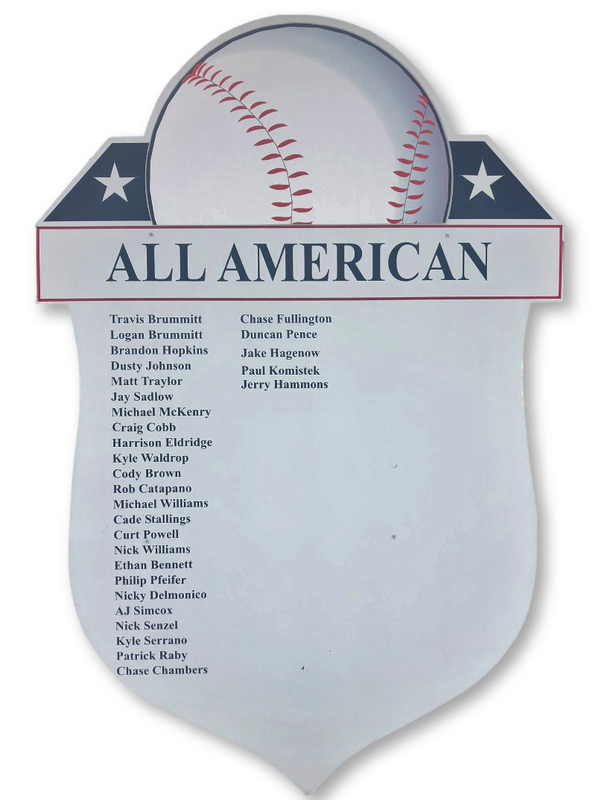 The Admiral Baseball Players, Coaches, Parents and Friends are annually engaged in multiple community activities as a way to payback for the support the community extends to the Admiral Baseball Team. It is an critical part of the process of developing these young men both on and off the field. 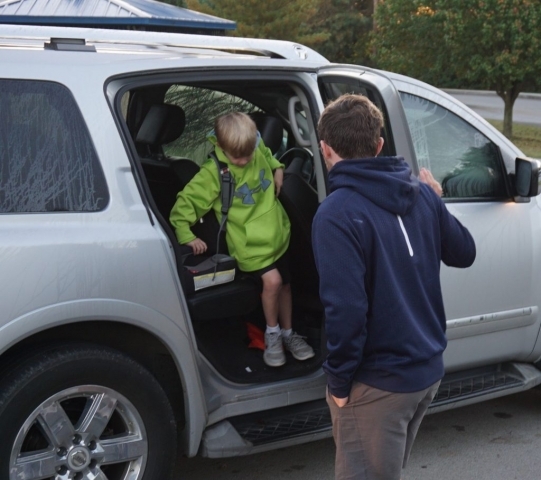 Annually opening Car Doors at 7AM at Farragut Primary. 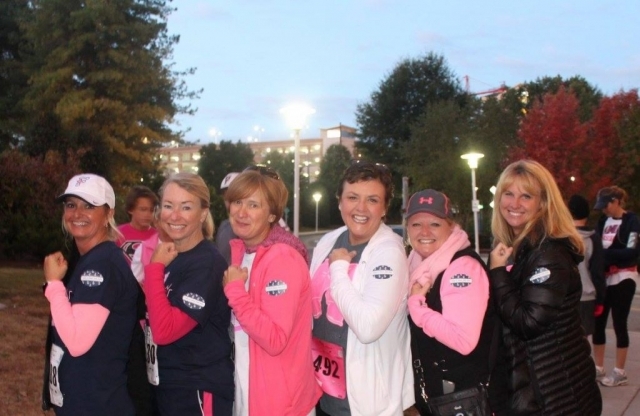 Annually the largest Group participating in the Susan B Komen Race for the Cure as the Ads go PINK. Participating in the STAR program. 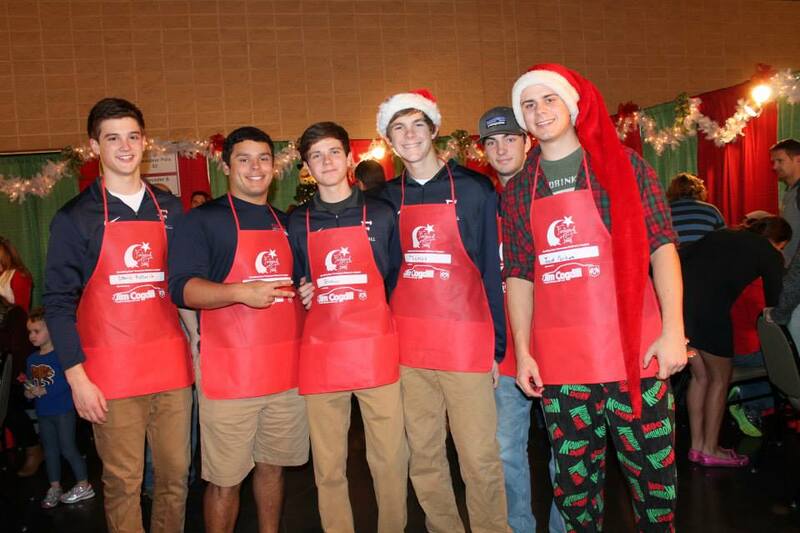 Annually volunteering at Children’s Hospital Fantasy of Trees. 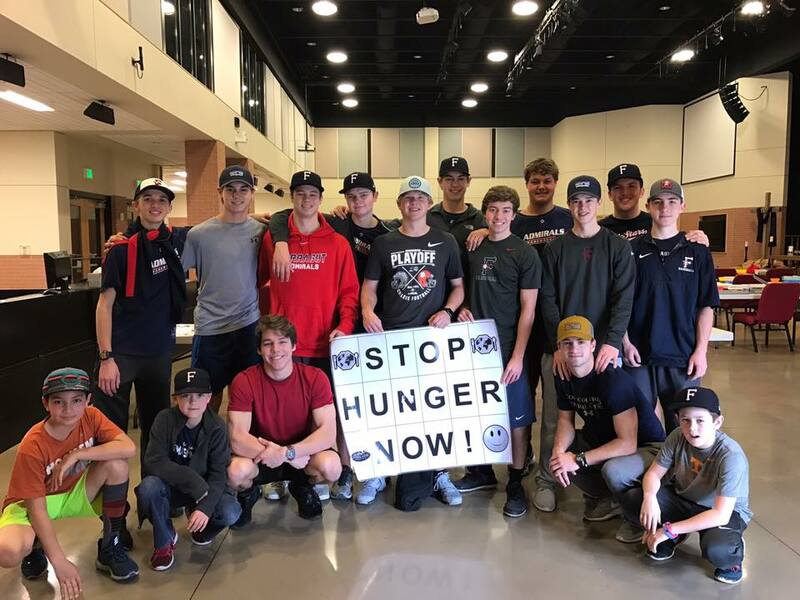 Participating in local churches Food Drives and Harvest Programs. 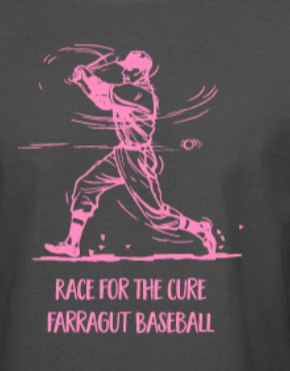 Providing a fund raising booth at Farragut Primary Carnival. 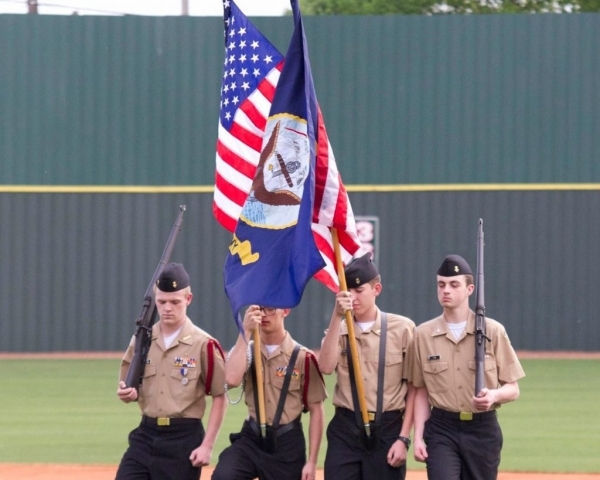 The Ads earmark a Game each Year as an Armed Services Dedication Game. 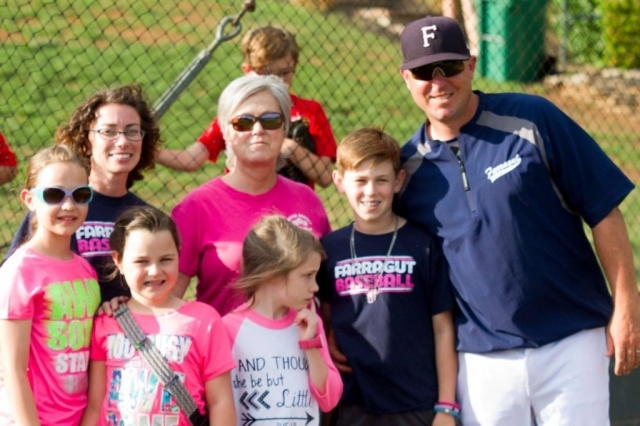 Another game is dedicated to a Breast Cancer Awareness Night with each team having Family Survivors being recognized. 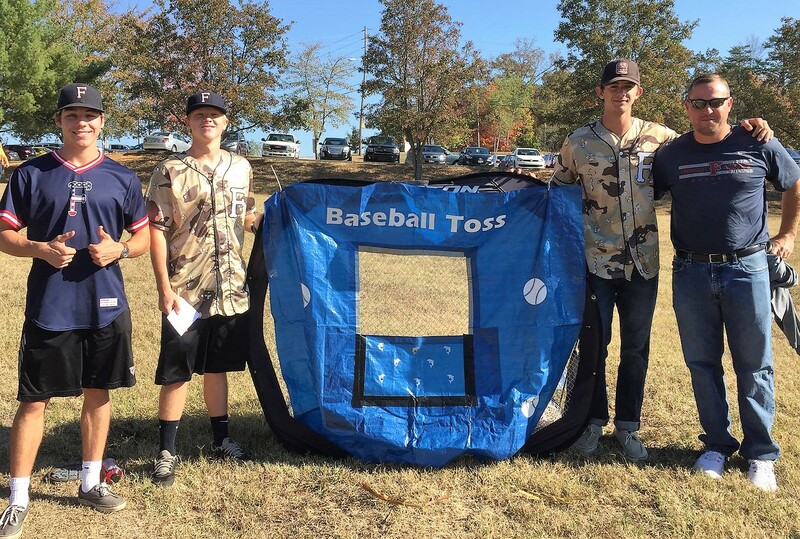 These are just a few of the activities the Admiral Baseball Family have enjoyed in their effort to payback to the Farragut Community.